EOH (JSE code: EOH) under pressure again trading at 5 year lows. The company claims it is because of false allegations published on some news website. CPI in March was 3.8%, a great number but April has both VAT and petrol tax increases so we may have seen a low in CPI for a while. Pallinghurst (JSE code: PGL) issue audited results but they use an auditor not accredited by the JSE so they don’t count. Mediclinic (JSE code: MEI) issued a solid trading update and the share is responding (they also got upgraded by Barclays over the weekend). I now expect the usual flurry of emails abut how I am missing out by not investing in healthcare stocks. I am indeed, but I am also missing out on the other 450 stocks I do not own. The stock market is no place for FOMO – it’ll kill you. Finding winning SA Inc. stocks. Tax-free and saving for your child. I heard this on a podcast I listen to, or maybe somebody tweeted it. Hugely important. Those commenting on price action (myself included) are always doing so after the fact and most times trying to find a narrative that fits the price move. As humans we believe in order and we have an expectation that things happen for a reason. Now sure prices move for a reason, but there is every chance we’re not privy to the reason. The short answer is that prices go up when there are more buyers than sellers, anything beyond that is trying to fit a narrative to a move. As a trader we frankly don’t care why they move. We simple wait for our entry and obey our stops. As an investor price only matters when we’re buying as this is all we control. Other than that it is results that matter. So the narrative around price is fun, but it is not very useful. Is there a way I can find the names of ETFs that hold Santam? You state that one can open an TFIA account for anybody from day one of birth, but only with an FSP. 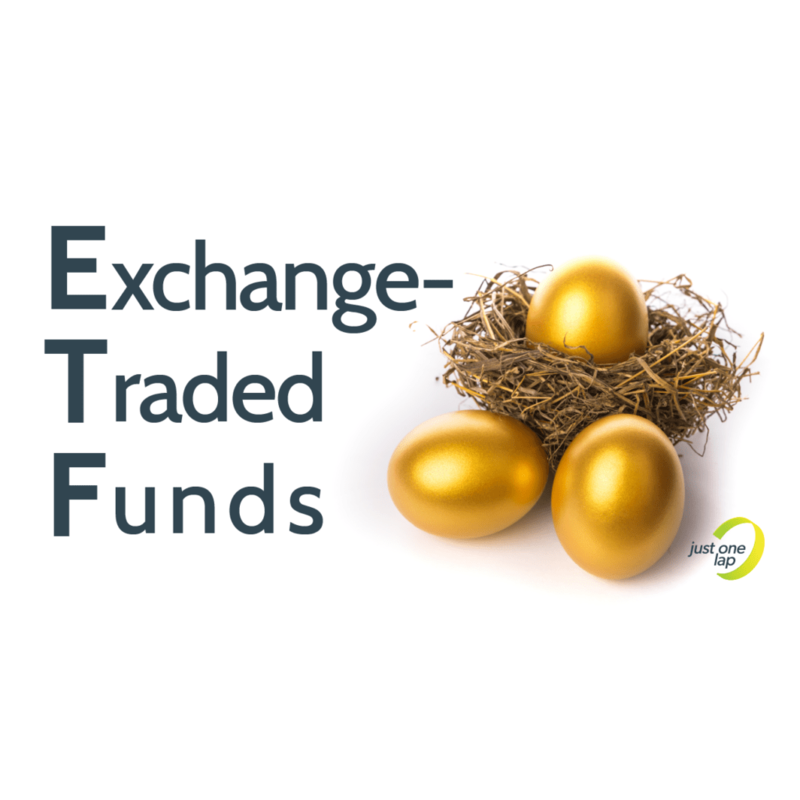 This TFIA you speak of will it be just an normal account at the bank like a cheque/savings account or will I be able to open one to trade ETF’s through for my children?